The Evolis Quantum2 ID Card Printer, ideal for large volume print runs and bureau print service printing. Mass personalisation of cards, suited for full colour printing as well as adding black text to pre-printed cards. 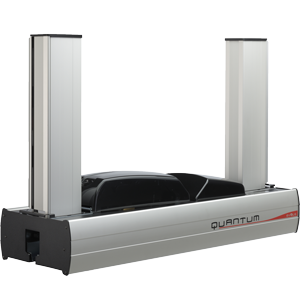 The Quantum2 plastic card printer is one of the fastest printers in the market, and this next generation printer matches top-of-the-range performances with higher image resolution.